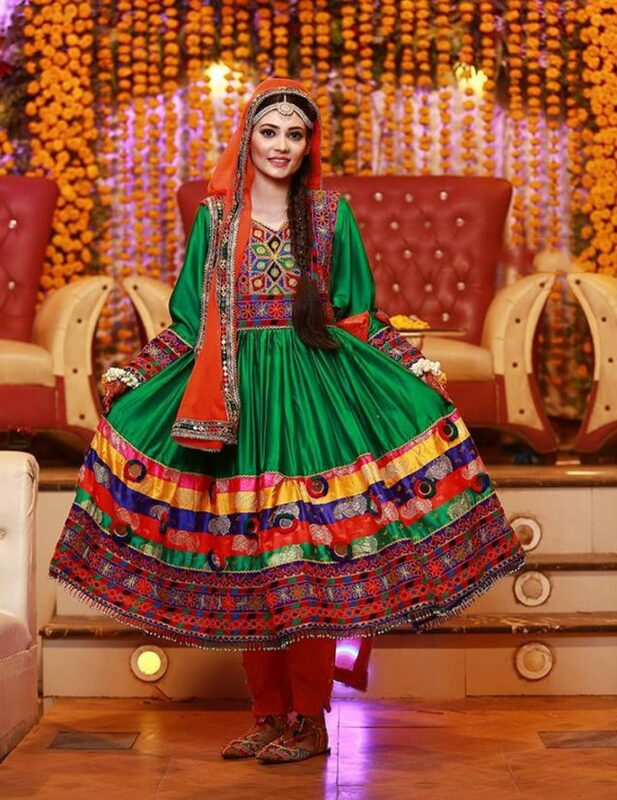 We’ve got you a beautiful Emerald Dress for your next Mehndi night. 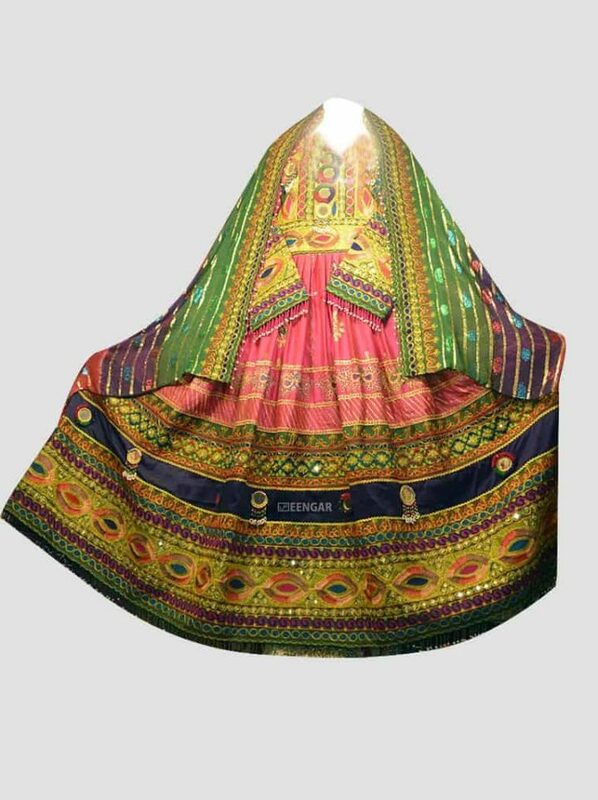 It has red Dupatta and red Paint along with shiny mirror on the frock. The bottom is combination of 10 thick layer patchwork that hold traditional elements. 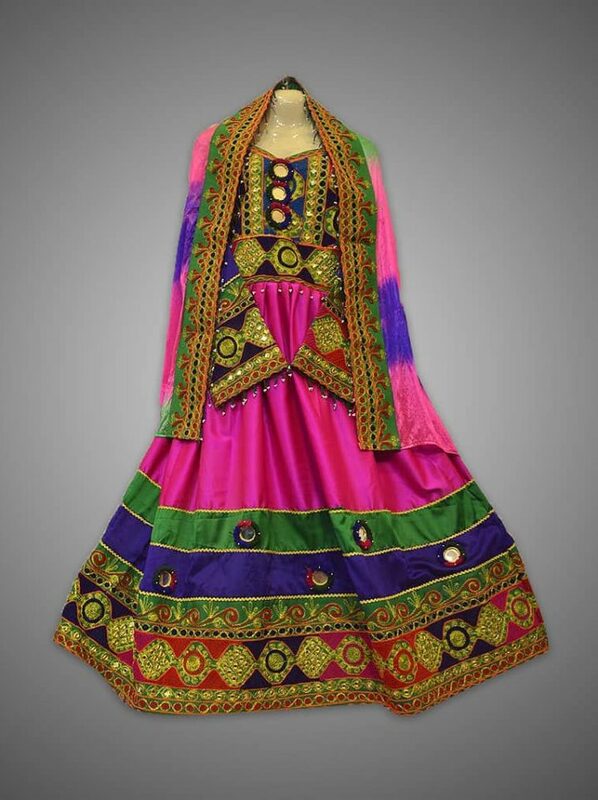 The same sense of style and design is followed on the top half, sleeves and dupatta. 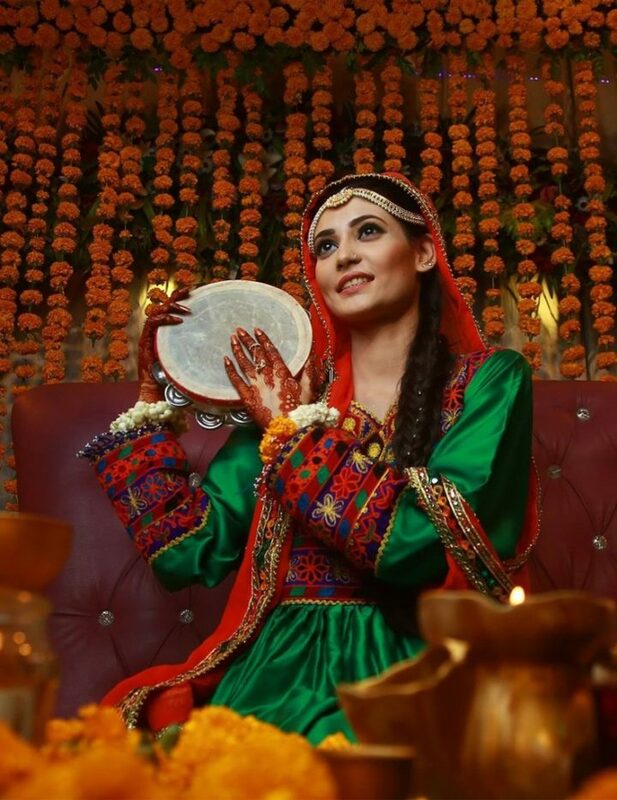 We’ve got you a beautiful Emerald Mehndi Dress for your next Mehndi night. 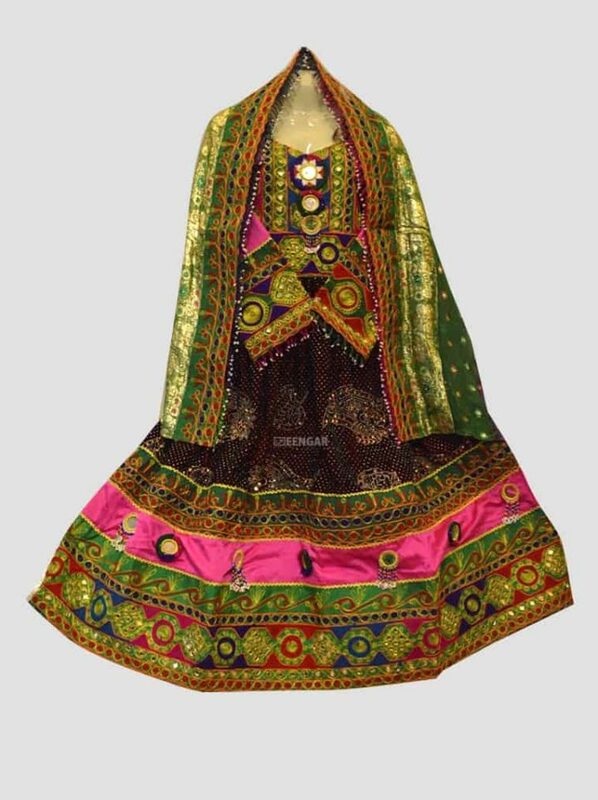 It has red Dupatta and red Paint along with shiny mirror on the frock. The bottom is combination of 10 thick layer patchwork that hold traditional elements. 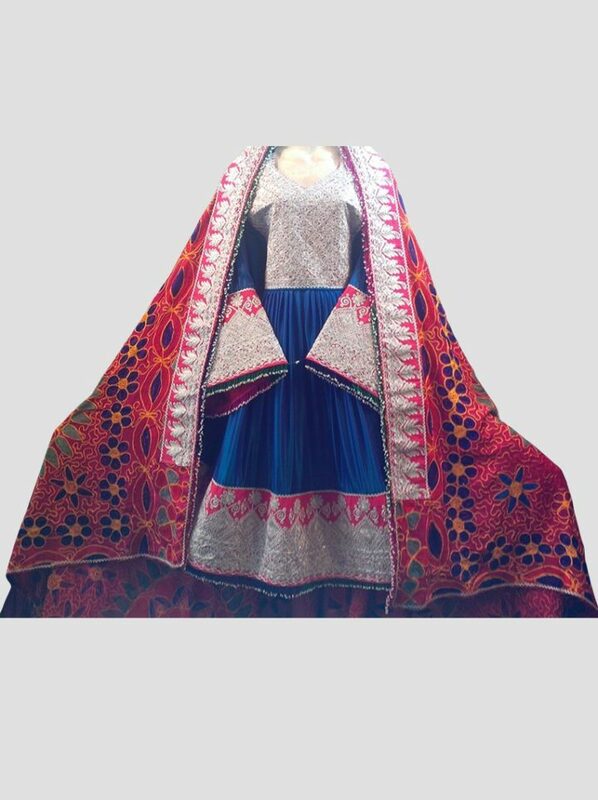 The same sense of style and design is followed on the top half, sleeves and dupatta.